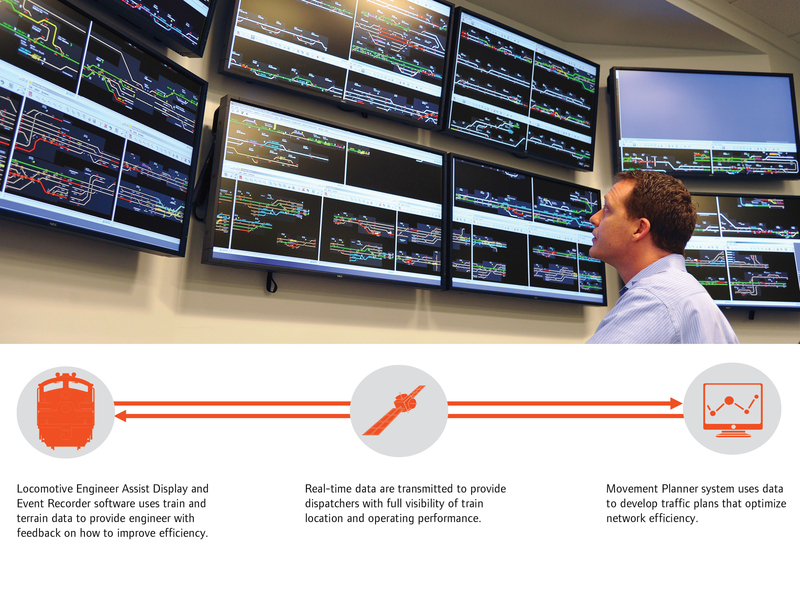 The Movement Planner and the Locomotive Engineer Assist Display and Event Recorder (LEADER) software systems help trains more accurately track real-time performance, calibrate operation settings and develop optimal travel plans. 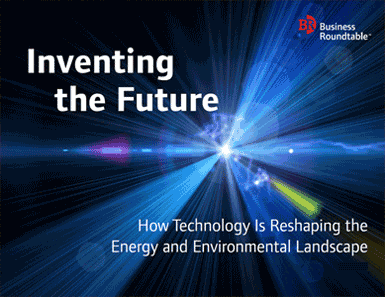 The use of the complementary technologies allows more locomotives to run on the same track at faster speeds and with greater efficiency, generating significant fuel savings. Freight railroads are vital to the U.S. economy, transporting more than 40 percent of the country’s freight, with Movement Planner acting as the railroad equivalent of an air-traffic control system. The software integrates railroad logistics with traffic control systems, considering factors such as train schedules and train movements to develop an optimized traffic plan for the trains. 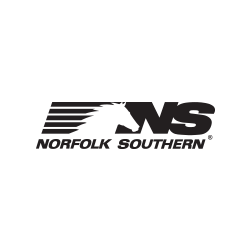 Although the software is still in the early stages of implementation, on territories where Movement Planner has been implemented and fully utilized, Norfolk Southern’s analysis has shown that it increases velocity by 10 percent and greatly improves trains’ schedule adherence. LEADER is a software application that operates on each locomotive’s computer. The application uses the characteristics of the train (e.g., the distribution of loaded and empty cars) and terrain information to accurately predict train performance. As the train traverses its route, the system continually compares the current locomotive control settings with the calculated optimal settings and coaches the engineer on how to achieve more efficient operation. This onboard software can then provide real-time feedback to the Movement Planner, allowing it to incorporate each train’s capability and performance to produce better plans. Increased efficiency: The use of Movement Planner and LEADER allows trains to adjust their performance to achieve operating and efficiency objectives on a daily basis. In fact, tests of LEADER software alone over varied terrain and train types produced 7 percent median fuel savings. Better performance: The use of both technologies in tandem leads to better overall performance for trains as well as the rail system as a whole. The more efficient technologies improve crew management, increase network performance and extend rail life.